In February 2019, the V&A will open the largest and most comprehensive exhibition ever staged in the UK on the House of Dior – the museum’s biggest fashion exhibition since Alexander McQueen: Savage Beauty in 2015. Spanning 1947 to the present day, Christian Dior: Designer of Dreams will trace the history and impact of one of the 20th century’s most influential couturiers, and the six artistic directors who have succeeded him, to explore the enduring influence of the fashion house. 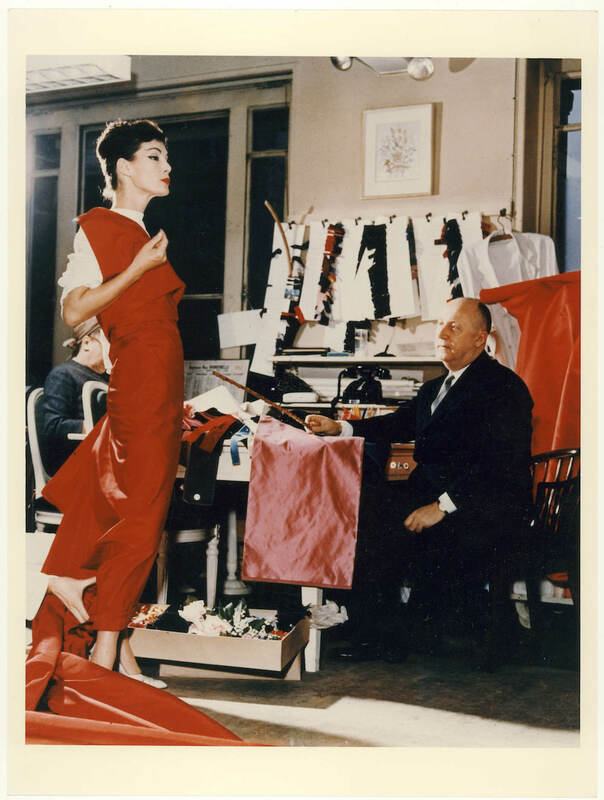 Based on the major exhibition Christian Dior: Couturier du Rêve, organised by the Musée des Arts Décoratifs, Paris, the exhibition will be reimagined for the V&A. A brand-new section will, for the first time, explore the designer’s fascination with British culture. Dior admired the grandeur of the great houses and gardens of Britain, as well as British-designed ocean liners, including the Queen Mary. He also had a preference for Savile Row suits. In 1947, he hosted his first UK fashion show at London’s Savoy Hotel, and in 1952 established Christian Dior London. This exhibition will investigate Dior’s creative collaborations with influential British manufacturers, and his most notable British clients, from author Nancy Mitford to ballet dancer Margot Fonteyn. A highlight will be the Christian Dior dress worn by Princess Margaret for her 21st birthday celebrations, generously on loan from the Museum of London. It will also bring to life Dior’s spectacular fashion shows staged in the UK’s most luxurious stately homes, including Blenheim Palace in 1954. Drawn from the extensive Dior Archives, the exhibition will also showcase highlights from the V&A’s world-class Couture collections, including the iconic Bar Suit, gifted to the museum by the House of Dior in 1960. The exhibition will present over 500 objects, with over 200 rare Haute Couture garments shown alongside accessories, fashion photography, film, perfume, make-up, illustrations, magazines, and Christian Dior’s personal possessions. The exhibition will highlight Dior’s vision of femininity, encompassing garments, accessories and fragrances. Flowers are emblematic of the Couture House and have inspired silhouettes, embroidery and prints but also the launch of Miss Dior in 1947, the first fragrance created alongside the very first show. From horticulture to global travel and 18th century decorative arts, the show will reveal the sources of inspiration that defined the House of Dior’s aesthetic. From the daring designs of Yves Saint Laurent to the rational style of Marc Bohan, the flamboyance of Gianfranco Ferré, the exuberance of John Galliano, the minimalism of Raf Simons, and Maria Grazia Chiuri’s feminist vision of fashion, the exhibition will show how each successive artistic director has stayed true to Dior’s vision of Haute Couture, while bringing their own creative sensibilities to the House. The exhibition Christian Dior: Designer of Dreams runs from 2 February – 14 July 2019 at eh V&A. Tickets will go on sale in Autumn 2018.